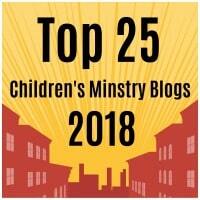 Check out my recent guest post over at Jesus Without Language. I was really excited when Kate presented me with the opportunity to guest blog on her site. 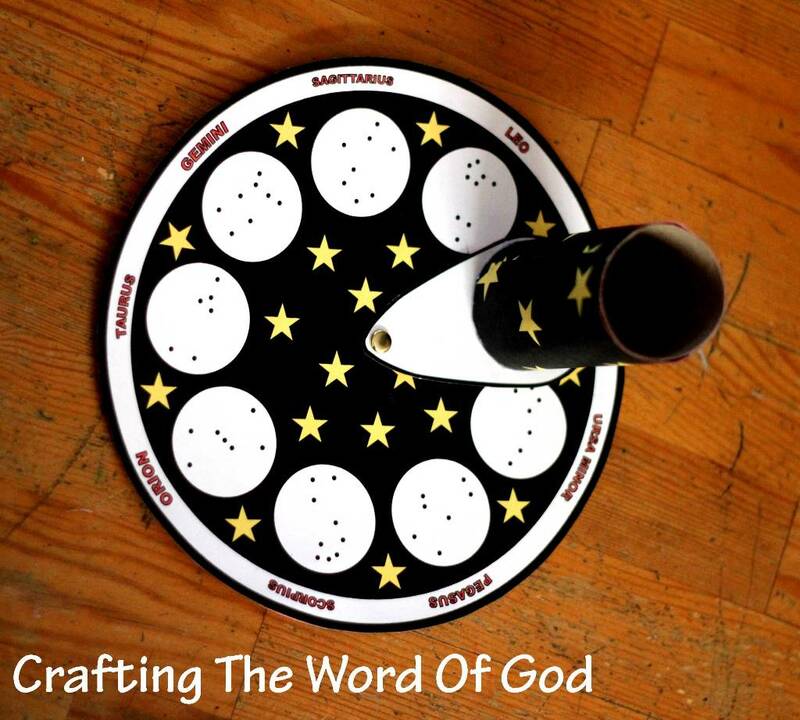 My post will show you how to make this creative movable constellation tube that will help remind your kids of God’s promise to Abraham and Sarah. Check out the post and spend some time going through all the great ideas and resources on this wonderful site. This entry was posted in Abraham, Bible Crafts, OT Crafts and tagged Abraham, Abram, bible crafts, children, craft, crafts, descendants, family, God, God keeps His promises, Isaac, many descendants, numerous, promise, Sarah, Sarai, son, starts.